Our best selling carrot cake - now bigger than ever!! This wonderful carrot cake measures 10" in diameter and is the perfect gift for the party. Two layers of delicious carrot cake are topped with cream cheese frosting - a fan favorite! 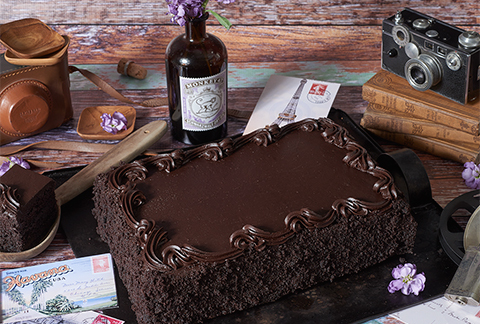 Each cake arrives packaged in a gift box with a greeting card you can personalize.